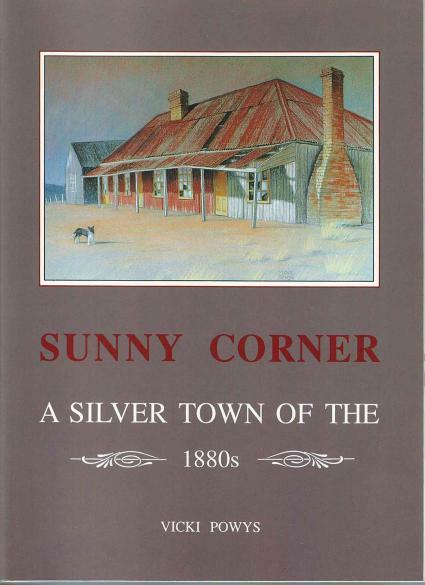 My book Sunny Corner, a silver town of the 1880s was published in 1989 and is now out of print. A number of local libraries have copies of the book, including Lithgow library, and Charles Sturt Uni library in Bathurst. I understand that the copies held by Bathurst City library were stolen some years ago. Shows this was a popular book! Many people have asked if I will consider doing a reprint but reprints are expensive. However I have now had the book scanned and you can download it for free as a pdf file! 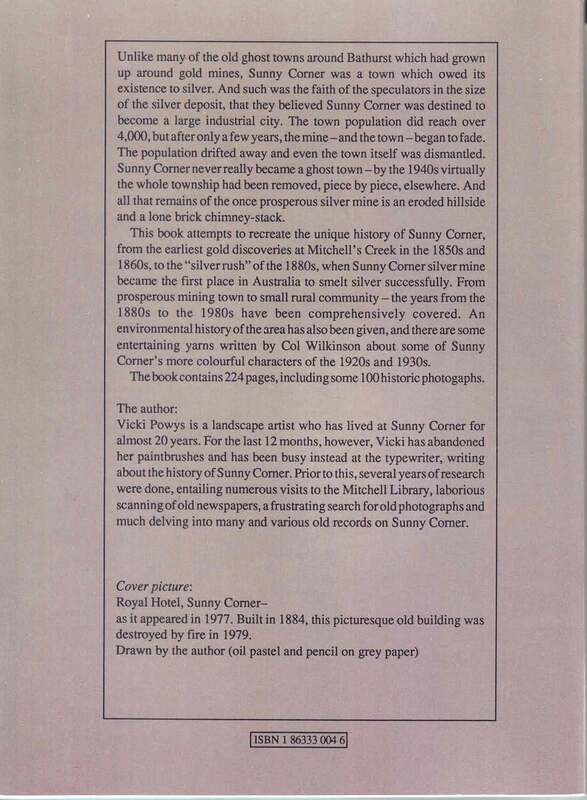 Download the Sunny Corner book here. It is a 19 MB pdf file.